Apple is rumoured to be working on a new iPhone X that will be far more affordable, so in the lead up to that, its iPhone 7 just got cheaper. The iPhone 7 has been dropped in price on Amazon to a more wallet friendly £499 than the £999 iPhone X – yet it’s still a very impressive smartphone. 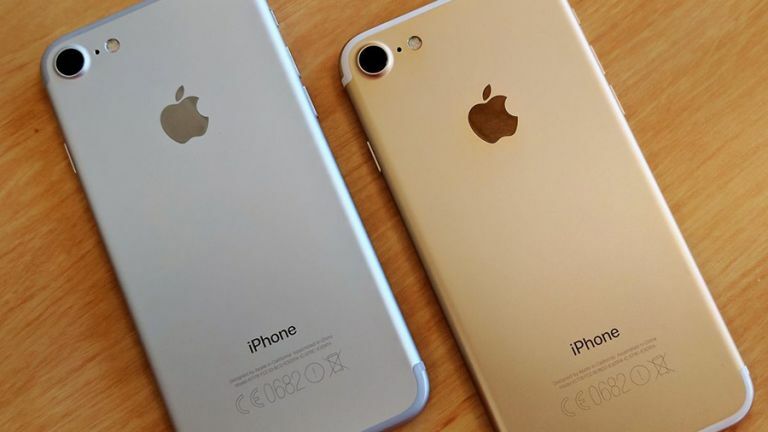 Apple is now taking on the likes of the OnePlus 6 which offers flagship level specs for half the price of the iPhone X. Apple is expected to launch a new OLED iPhone X, a new larger iPhone XL with 6.5-inch OLED screen and a large but affordable LCD 6.1-inch iPhone X. On top of all that Apple is also expected to launch a new iPhone SE 2 which is still the affordable smaller handset but now with enhanced specs like that all-screen top-notch toting display of the iPhone X. The Apple iPhone 7 is currently still priced higher at most other retailers where it will cost you £549. The SIM free iPhone 7 on Amazon for £499 represents near to a 10% saving. The iPhone 7 offers an excellent A10 Fusion CPU for a 40 percent speed boost over the A9, an excellent camera, smart haptics, Touch ID and water-resistance.